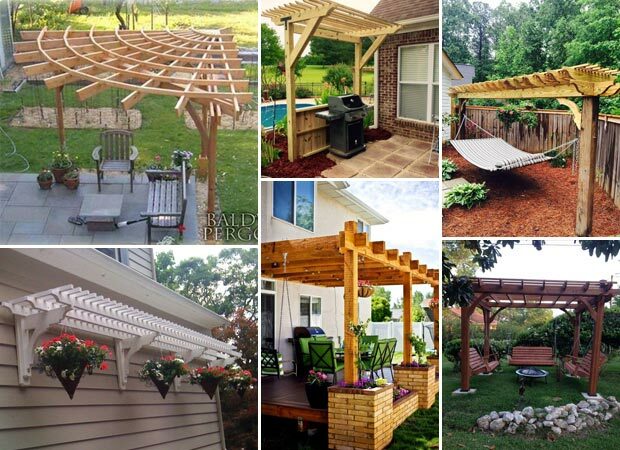 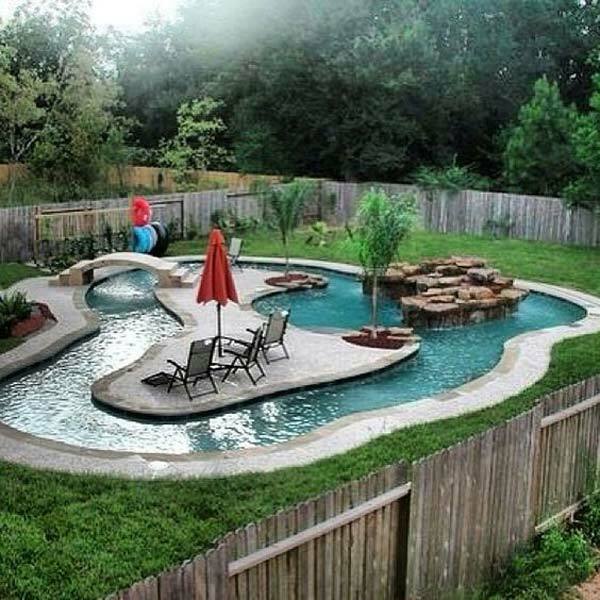 Summer is that great time to have fun by the pool and barbecue area. 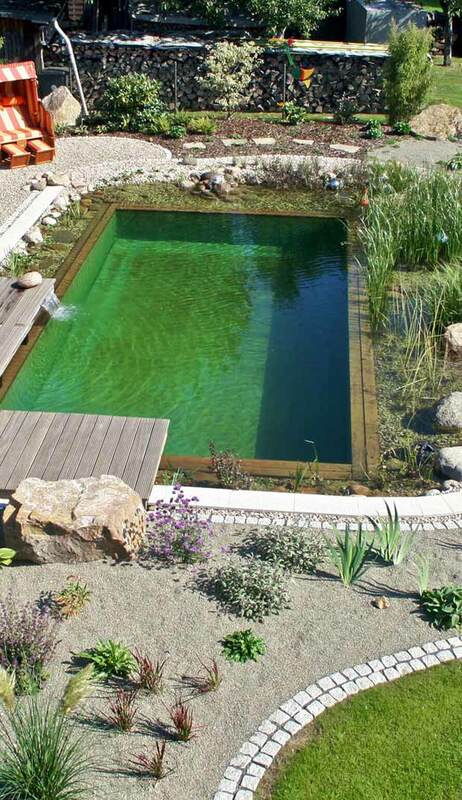 It wouldn’t be summer without a trip to the pool, but those harsh chemicals can be a real turnoff. 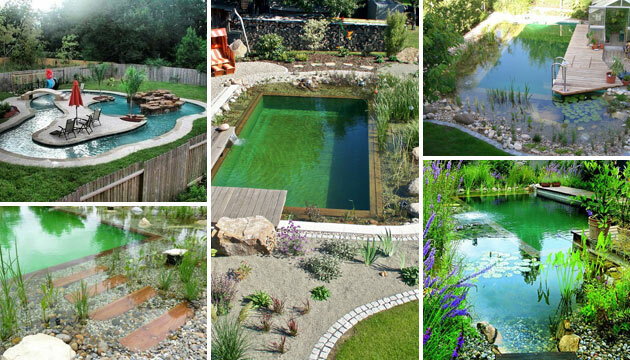 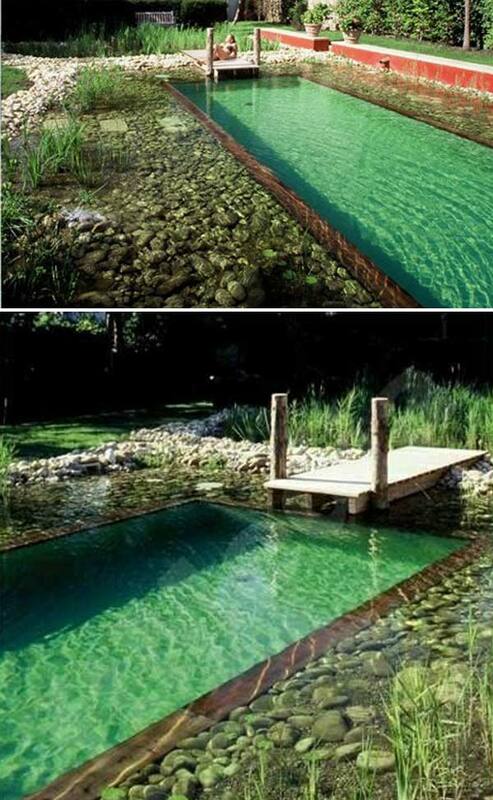 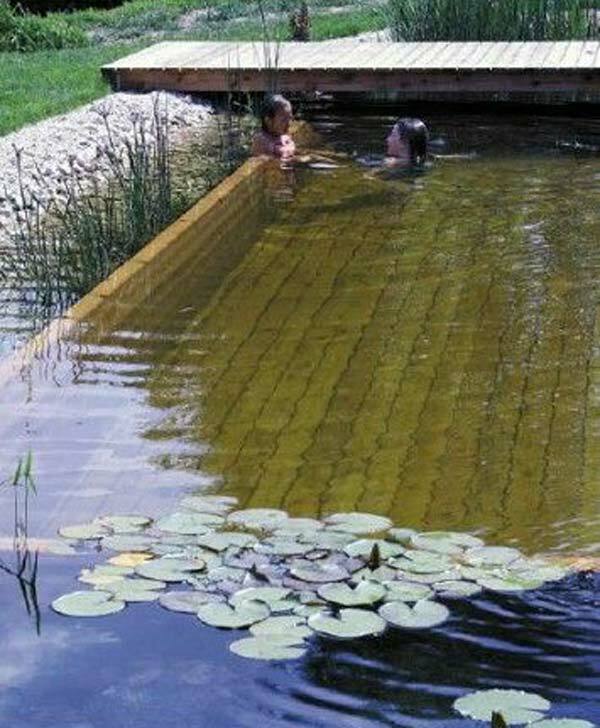 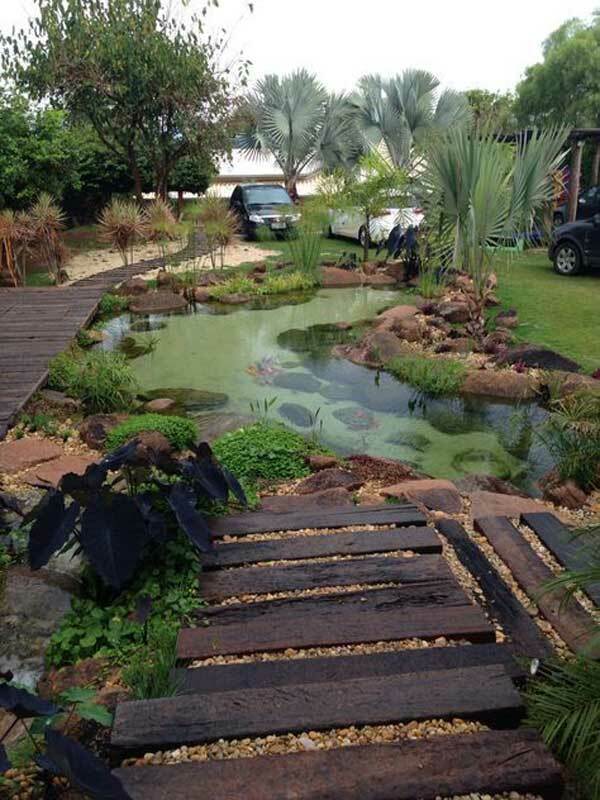 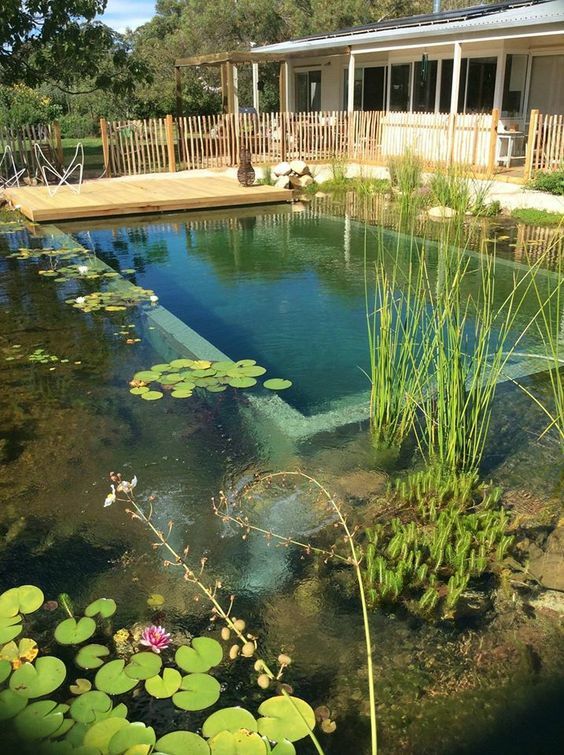 A smart solution is to build a natural swimming pool. 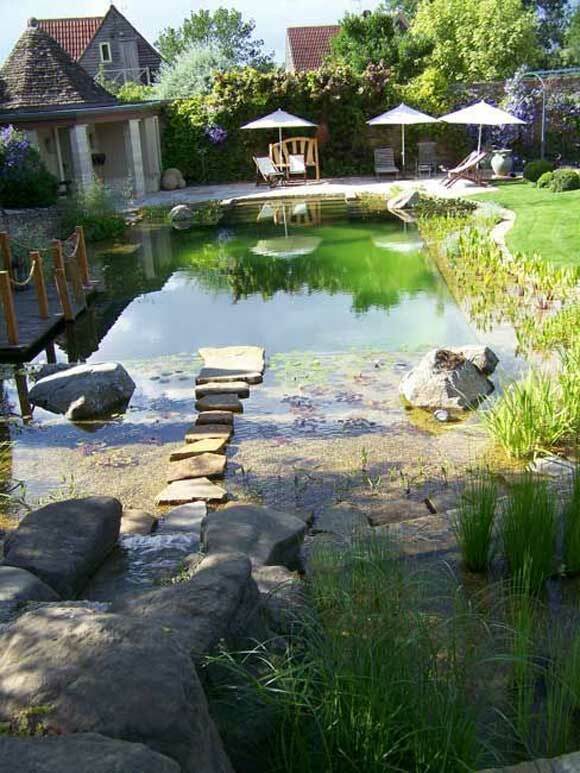 By using gravel stone and clay instead of concrete and mass-manufactured tile, and natural aquatic plants in place of harsh chemicals, natural pools can not only be functional and fun, but also transform your landscape in a dreamy and panoramic sights. 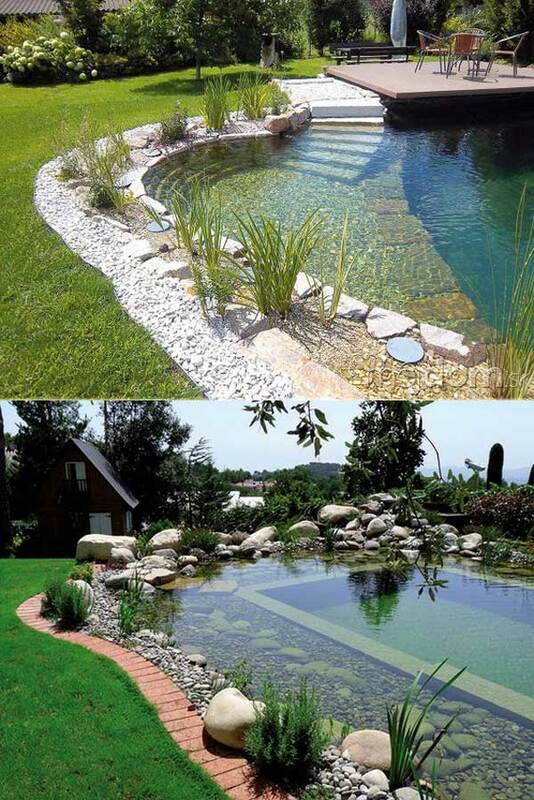 Here’s examples of natural swimming pools we’ve gathered mainly communicate to you the beauty of their landscapes, so that you have the urge to build one yourself. 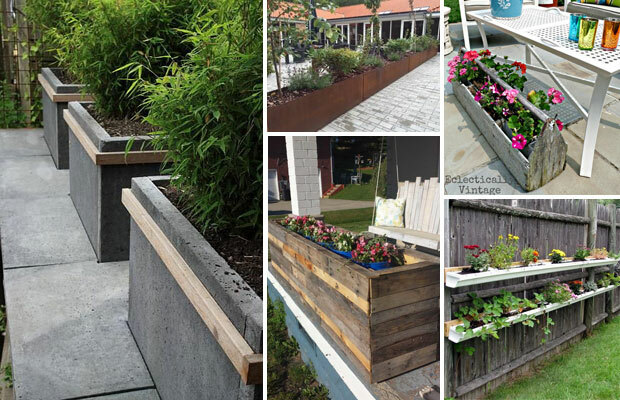 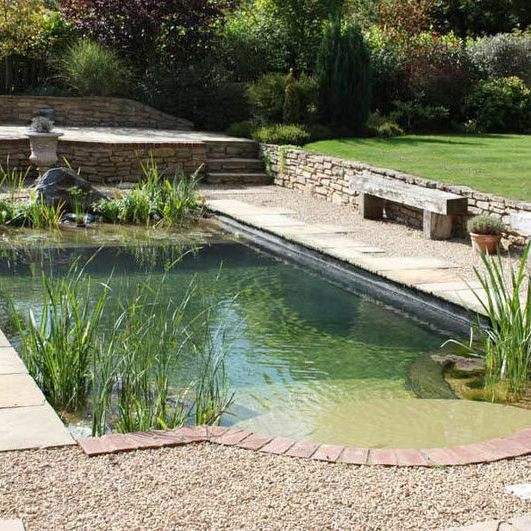 In the creation of landscapes, they have no rules to follow, so the designs of natural pools need to be based on your space and landscapes require. 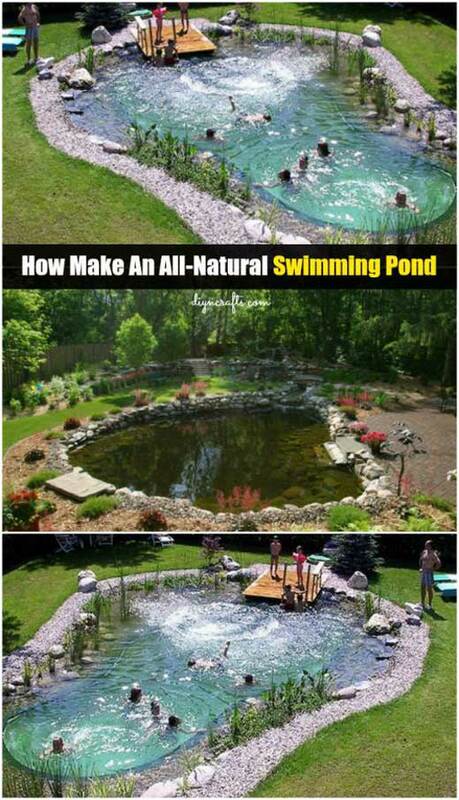 There is a video tutorial at the end of this article. 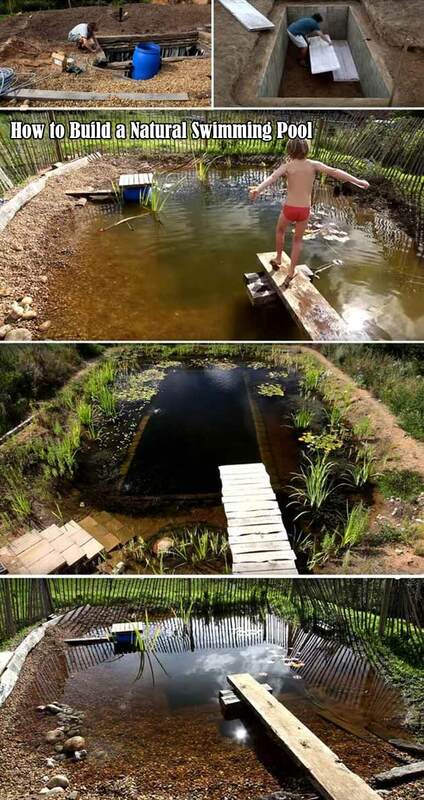 Hope to help you! 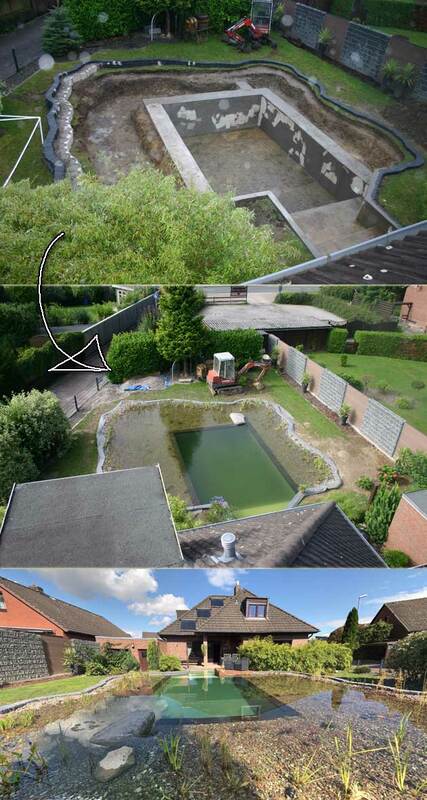 The above images can be found here. 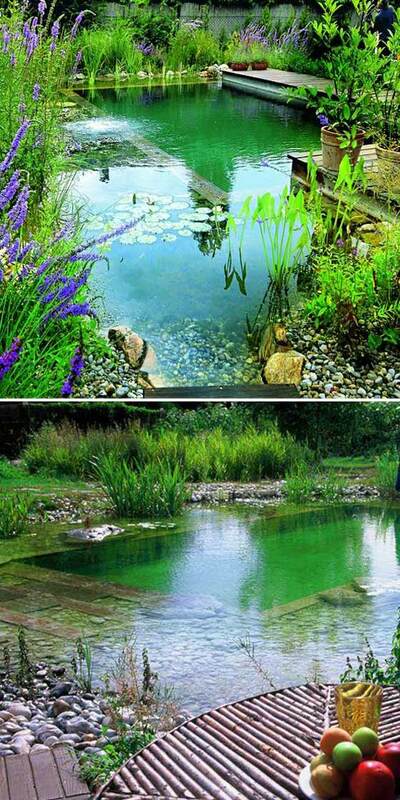 The above image can be found here. 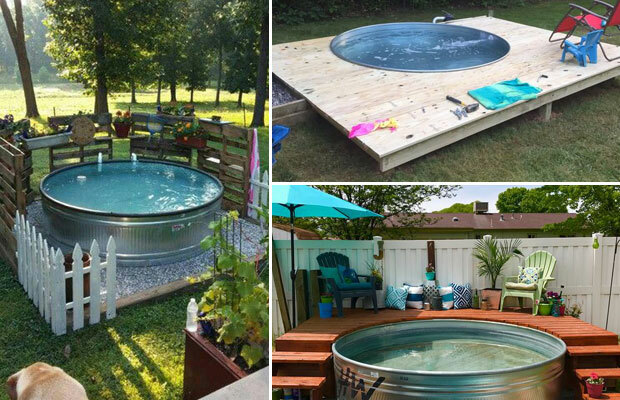 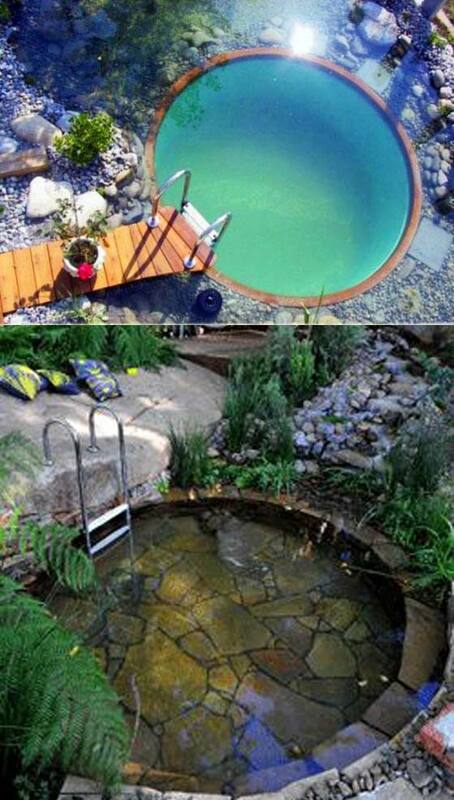 Check out the video tutorial for building a natural swimming pool around your home, here.